Essex Scouts will soon be celebrating its centenary year, with many exciting challenges and activities planned we want your Leaders, Volunteers and Network members to save the date for a wonderful opportunity to celebrate in style with The Big One. 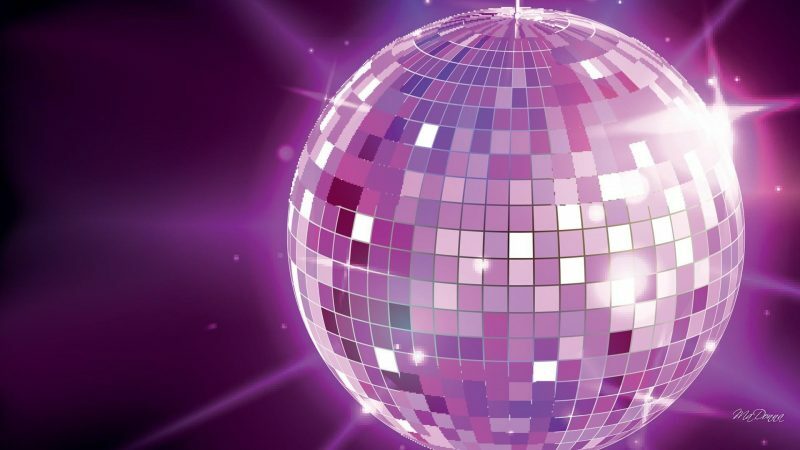 A Dinner Dance to be held at The Cliffs Pavilion, Southend, on Saturday 16th February 2019. The Big One will give you the opportunity to join friends old and new from across Essex and dance the night away.